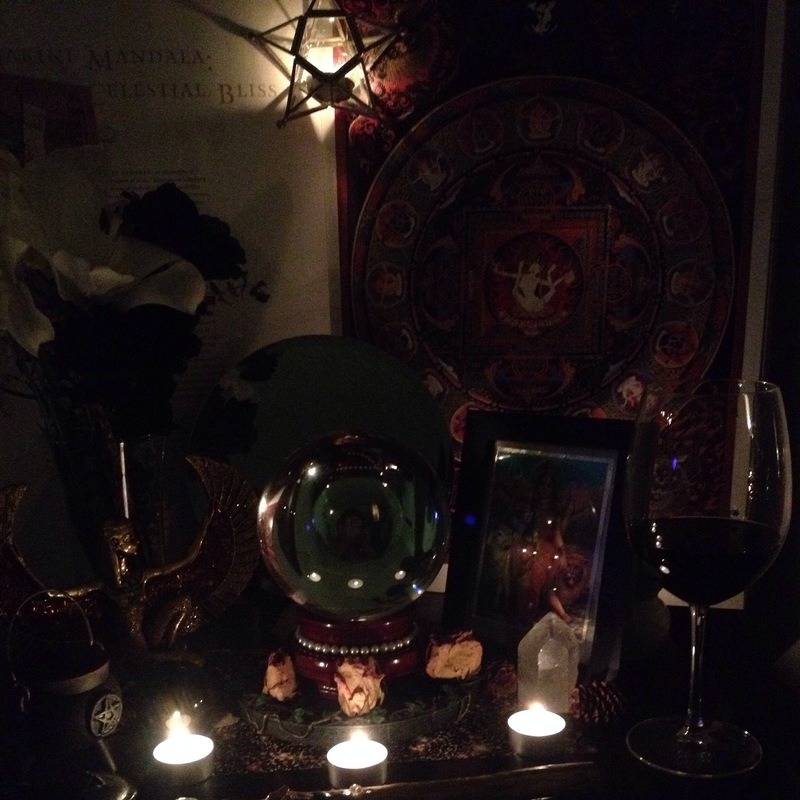 Forecast may be a little late this week but that’s because I’ve made some breakthroughs by building a new altar to balance #Binah , #Chokmah and #Kether and I’m getting ridiculous results. The past few days have been a long succession of crazy synchronicities starting with me stepping on a dying bee and going to an amazing Qabalah class that gave be deeper insight into the #supernaltriad. It’s inspired me to delve into the numerological meaning of my birth as well as my star chart and I’ve gotten deeper insight into my purpose. I spent all day planning a ritual to ask for the knowledge to cool this fire in me brought on by my workings with #VenusReturn. I know the lesson I need to learn now but it requires more ritual to find the optimal path on the #TreeOfLife to take to reach my end goal. Plus, tomorrow I’m picking up a custom talisman that will complete my collection of Sephiroic jewels and it’s a bit of a journey to get to the location. So I’m sorry if it’s late, but know that this will only strengthen my cosmic understanding so I can provide better psychic support. YHWH Elohim.